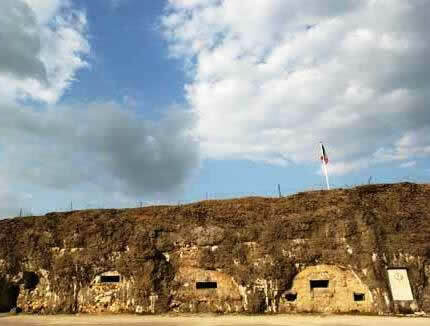 The German Fifth Army launched Operation Gericht on 21 February 1916; the objective was to draw in and destroy the French Army around the French town of Verdun. We commence the tour by travelling along the road which became known as the `Sacred Way`. During a short stop we look at the logistics behind the battle. Our next stop is the once partially besieged city itself. 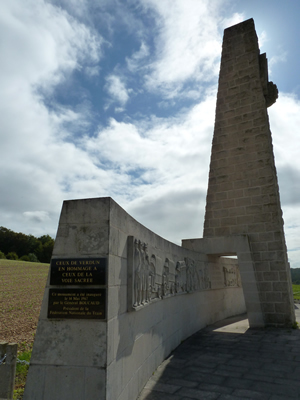 Leaving Verdun we head out to the battlefield proper as we visit Fort Vaux. 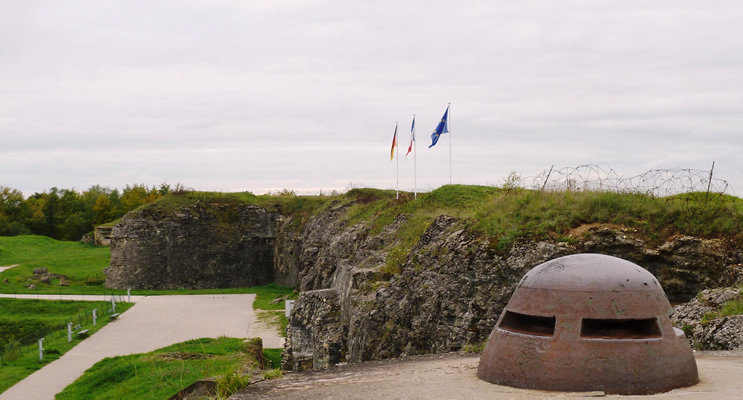 From the roof of the fort we discuss the construction of the fortifications that circled Verdun and the launch of the battle in February 1916. Our next stop is the Fleury Memorial Museum, containing a great balance of artefacts and information. 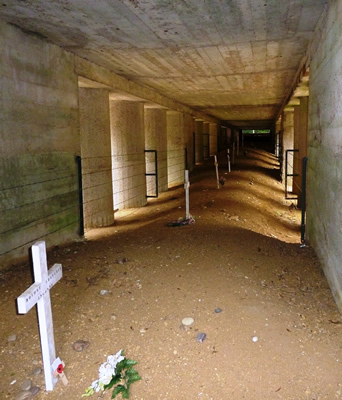 Fort Douaumont is a must see location, with several kilometres of tunnels running inside it. Your guide will convey many of the stories and events that took place at this visual and hugely historically important place. After a short walk around the defences of the fort we head inside to discover more. 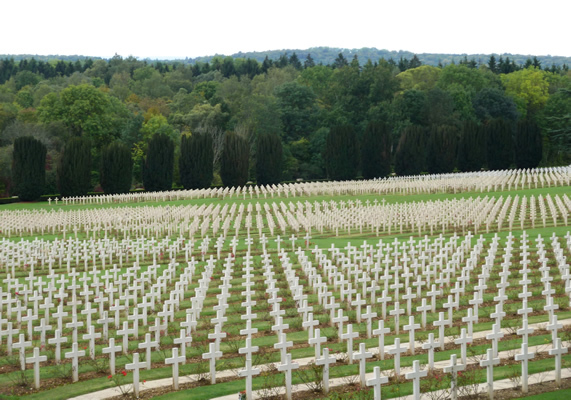 On every battlefield tour we like to visit a site where we can pay our respects to the men that fought and died fighting for their country. 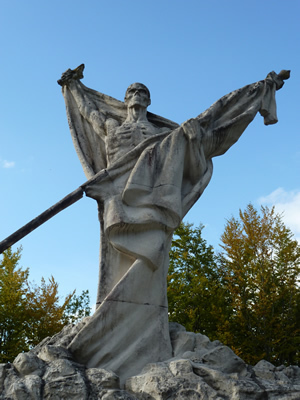 On our Verdun tour we visit Douaumont Ossuary & National Cemetery. 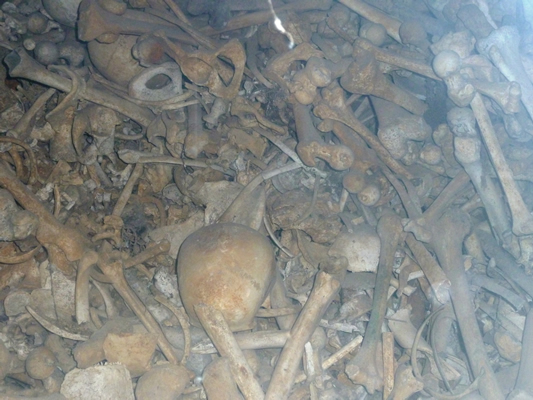 Staggeringly, the ossuary contains the bones of around 130,000 French & German soldiers whilst the cemetery is the final resting place for a further 15,000 identified French soldiers. 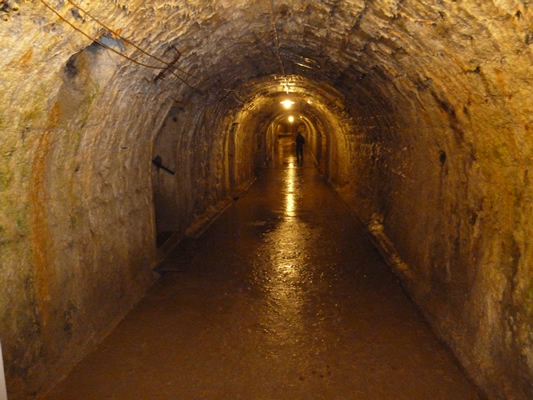 There are numerous sites to visit in and around the city of Verdun. The locations mentioned are those most often requested by visitors. However, your itinerary can be tailored to be as flexible as you require. 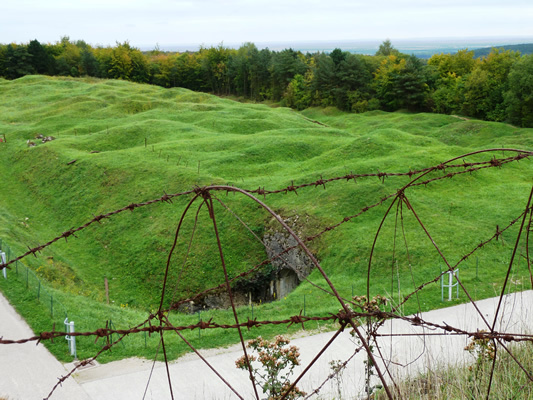 Our full day Verdun Vehicle Orientation tour starts at £285 for up to 4 people.